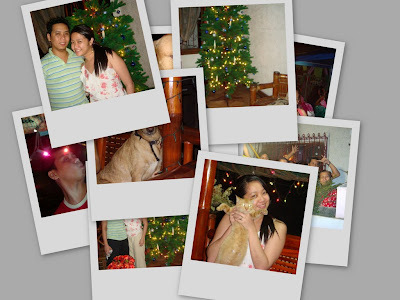 These are some of our photos during the holidays. I just discovered Picasa and having fun with it! Happy Sunday!